This is my first submission for the April Splitcoast Stampers Creative Crew! I combined two challenges with this, watercoloring and using punches -- I interpreted "using punches" to also using my Big Shot. As always, the Creative Crew gallery is made up of Stampin' Up products. Each project must be at least 95% SU! materials, so be prepared to be inspired! 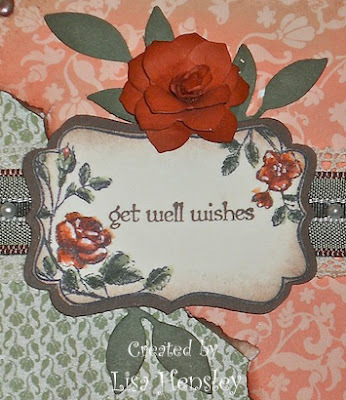 Please go to Splitcoast Stampers and join in with the Challenges -- they are terrific! Please come over to Splitcoast Stampers and play along with us. Just go to the gallery and enter creativecrew in the Search box.